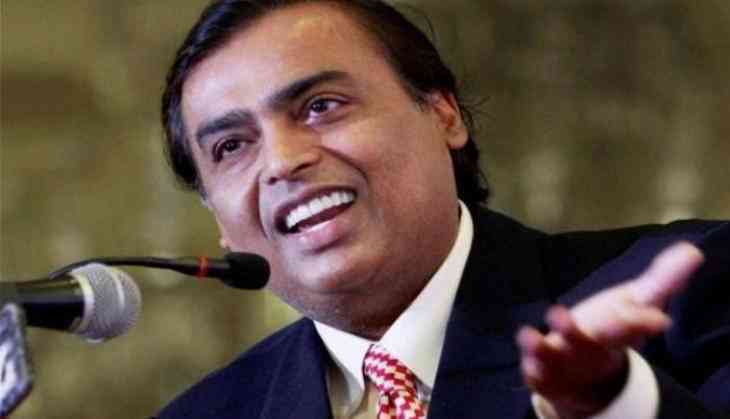 Forbes has named Reliance Industries chairman Mukesh Ambani on the top of its list of 'Global Game Changers', who are transforming their industries and changing the lives of billions of people around the globe. As per the Forbes' second annual Global Game Changers list, Ambani holds a numero uno spot for his game changing efforts to bring the internet to India's masses. The list includes 25 "intrepid business leaders" who are "unsatisfied with the status quo" and are "transforming their industries and changing the lives of billions of people around the globe." "Oil and gas tycoon entered the country's telecom market with a bang, offering fast internet at dirt-cheap prices. Gained 100 million customers in six months and set off a wave of consolidation in the market," Forbes said in a statement. It further said that while plenty of corporate functionaries make headlines for successful turnarounds or record profits, they sought to identify true movers and shakers who are determining the course of the future for more than just their own shareholders or employees. The list also includes founder of home appliances company Dyson, James Dyson, American global investment management corporation BlackRock cofounder Larry Fink, Deputy Crown Prince of Saudi Arabia Mohammed bin Salman, social media company Snap cofounder Evan Spiegel amongst others.